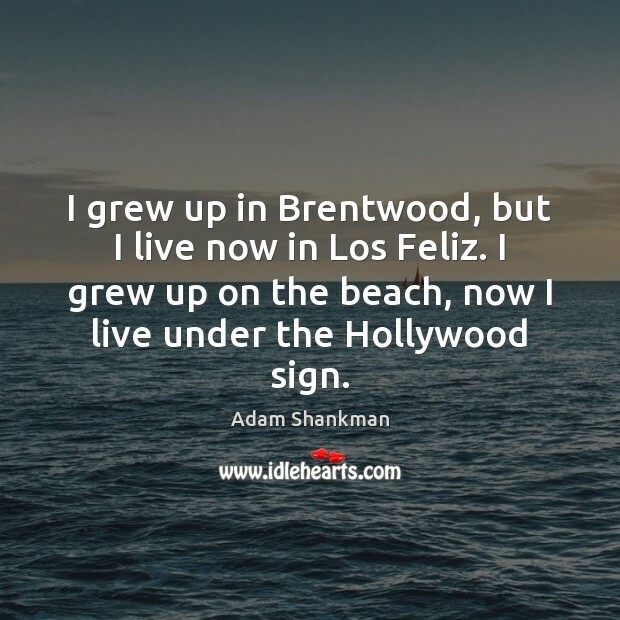 Enjoy the best inspirational, motivational, positive, funny and famous quotes by Adam Shankman. Use words and picture quotations to push forward and inspire you keep going in life! There is no one who likes a challenge more than Tom Cruise. 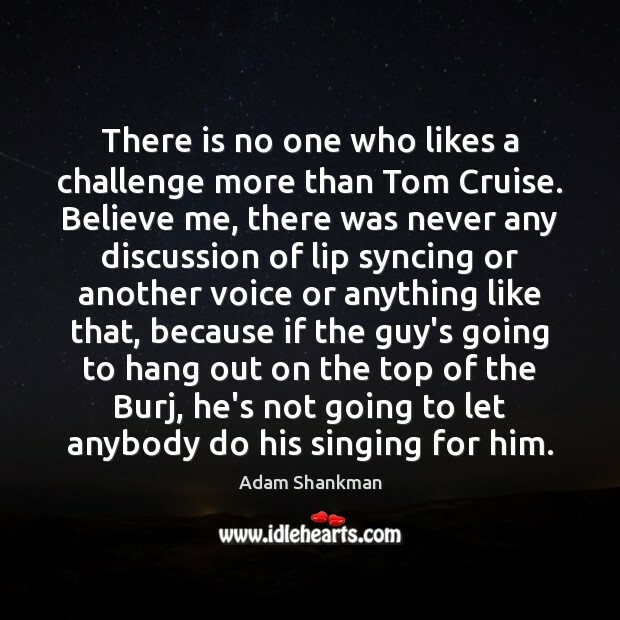 Believe me, there was never any discussion of lip syncing or another voice or anything like that, because if the guy's going to hang out on the top of the Burj, he's not going to let anybody do his singing for him. 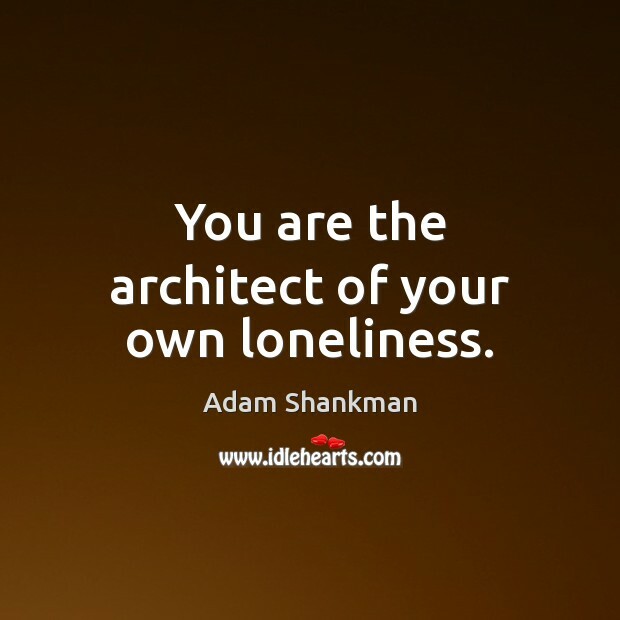 You are the architect of your own loneliness. 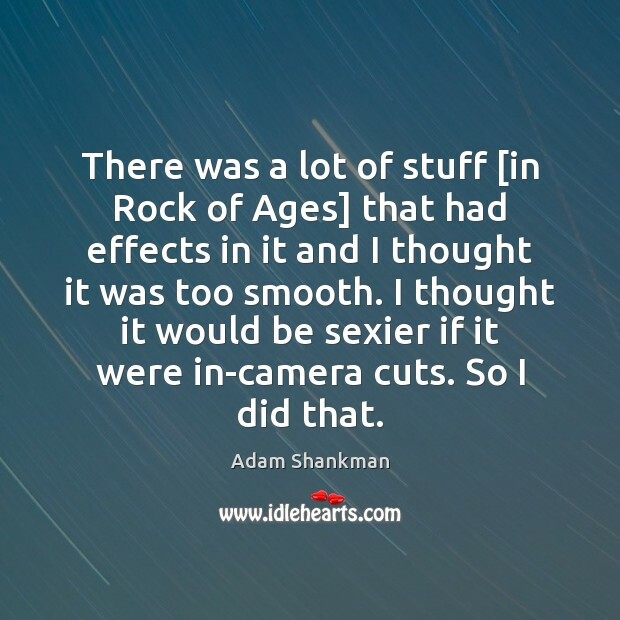 There was a lot of stuff [in Rock of Ages] that had effects in it and I thought it was too smooth. I thought it would be sexier if it were in-camera cuts. So I did that. 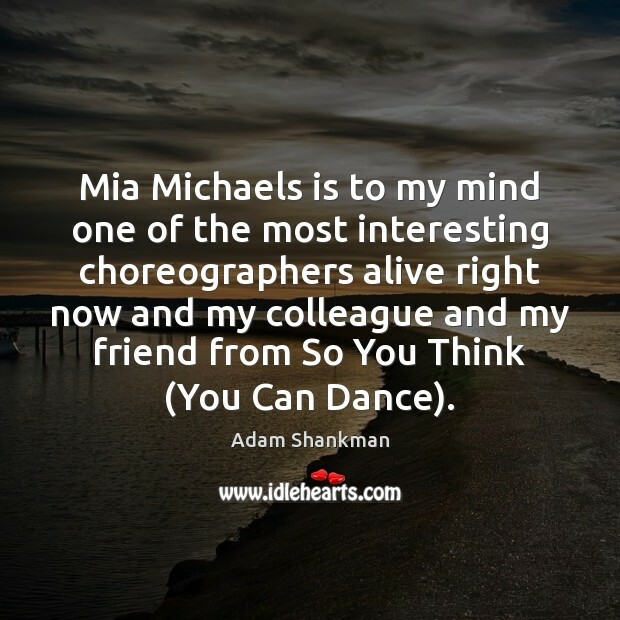 Mia Michaels is to my mind one of the most interesting choreographers alive right now and my colleague and my friend from So You Think (You Can Dance). 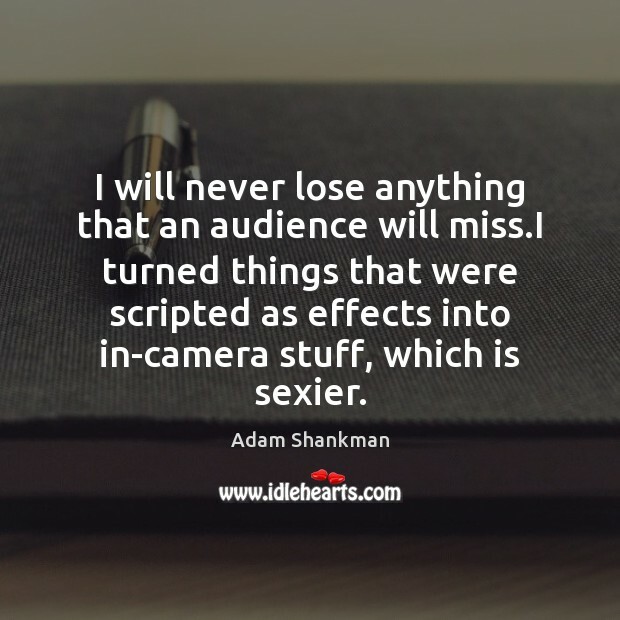 I will never lose anything that an audience will miss.I turned things that were scripted as effects into in-camera stuff, which is sexier. 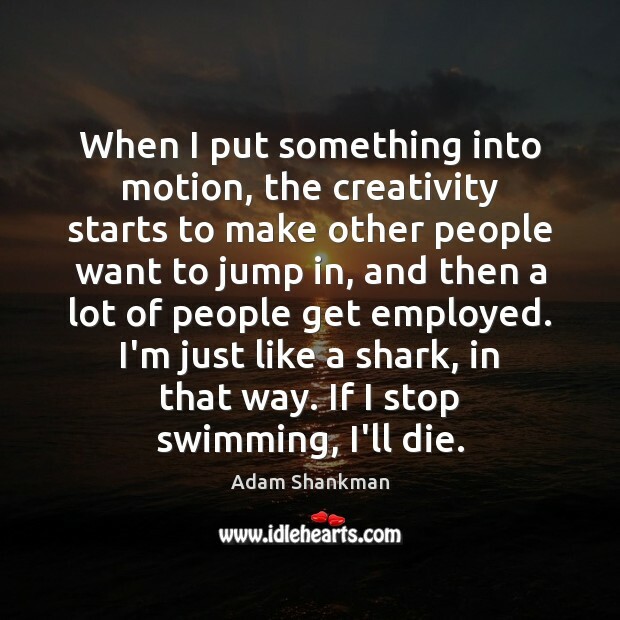 When I put something into motion, the creativity starts to make other people want to jump in, and then a lot of people get employed. I'm just like a shark, in that way. If I stop swimming, I'll die. 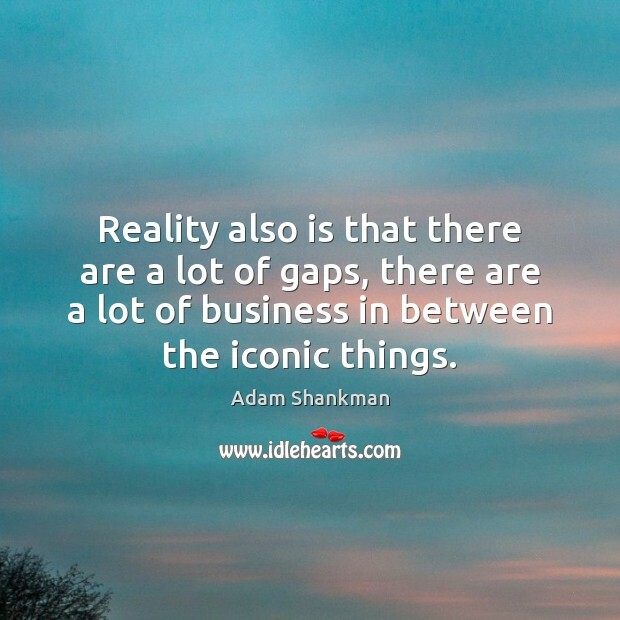 Reality also is that there are a lot of gaps, there are a lot of business in between the iconic things. 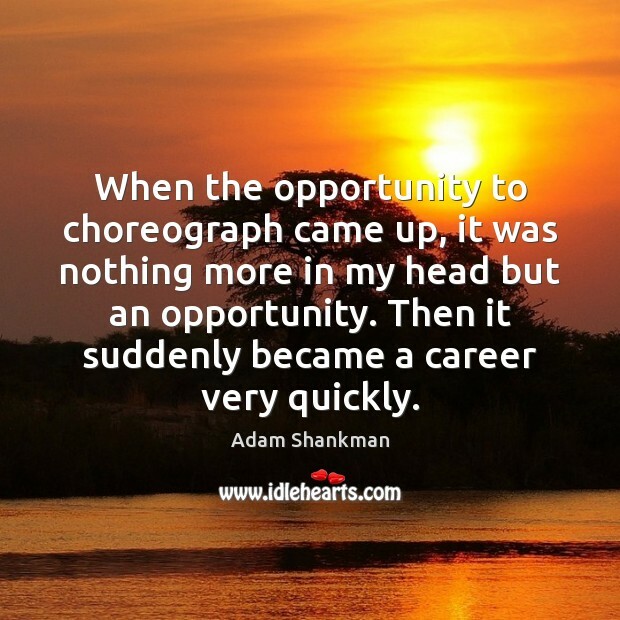 When the opportunity to choreograph came up, it was nothing more in my head but an opportunity. Then it suddenly became a career very quickly. 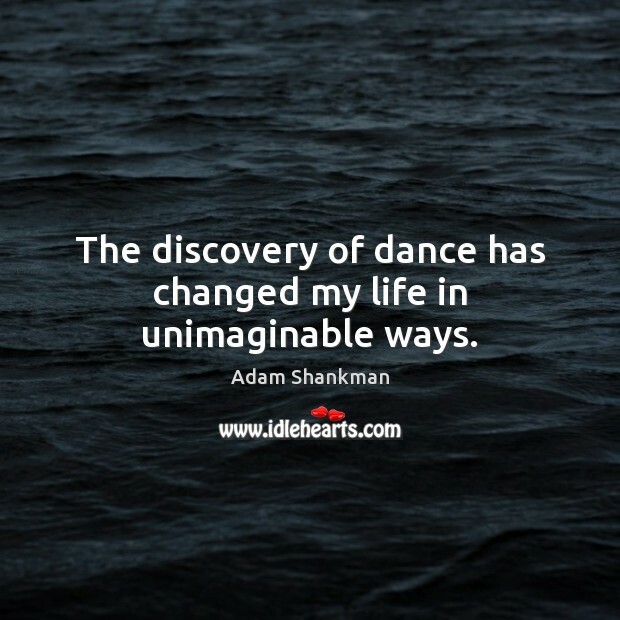 The discovery of dance has changed my life in unimaginable ways. I was a choreographer in the '80s and I was doing these videos. I did an Extreme video, which was really weird having them here. I did "Get the Funk Out". Rock of the ages been a really interesting job. It's been exhausting. It's been the hardest thing I've ever done because it's just so big, and I haven't had a lot of time. And I'm just kind of blowing through this. And everybody's, like, happy, and giving thumbs up. 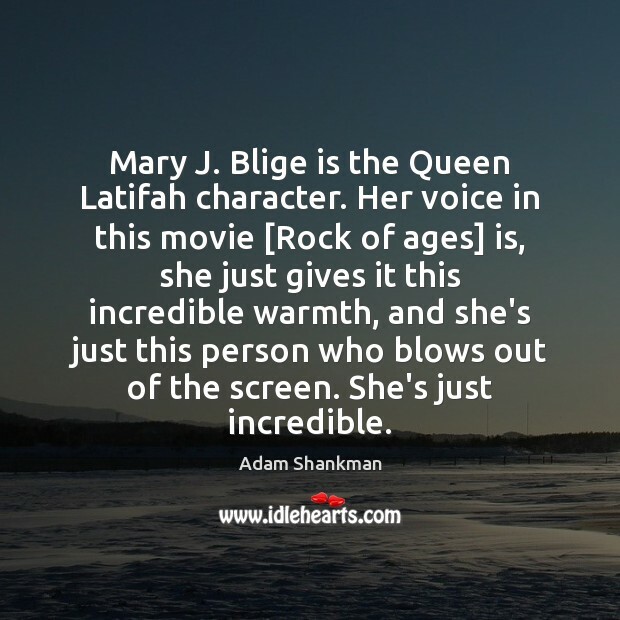 Most of the actors have said "this is the best role they've ever had." So you know, that's important to me. I feel like a lot of my past career was going to film school, making a lot of different kinds of movies. 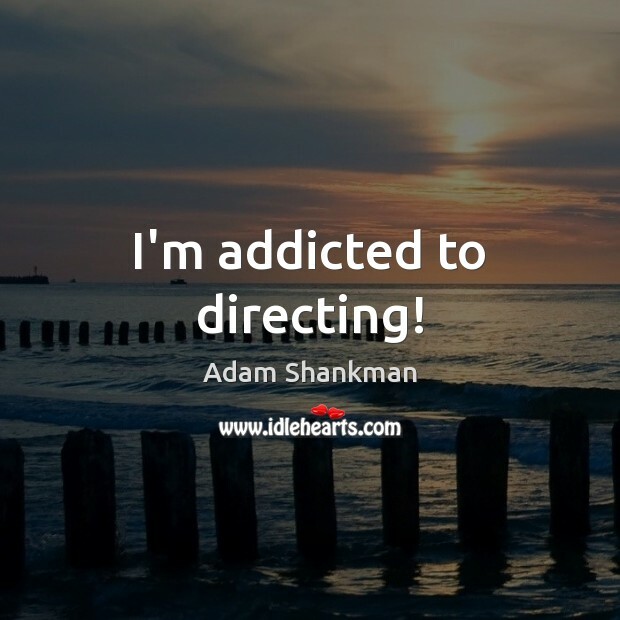 I made a bunch of comedies, I made one drama and I made a couple musicals. 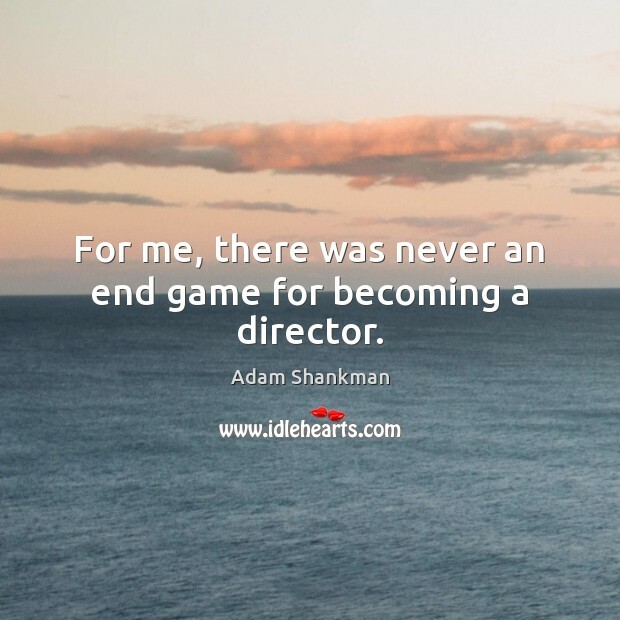 For me, there was never an end game for becoming a director. 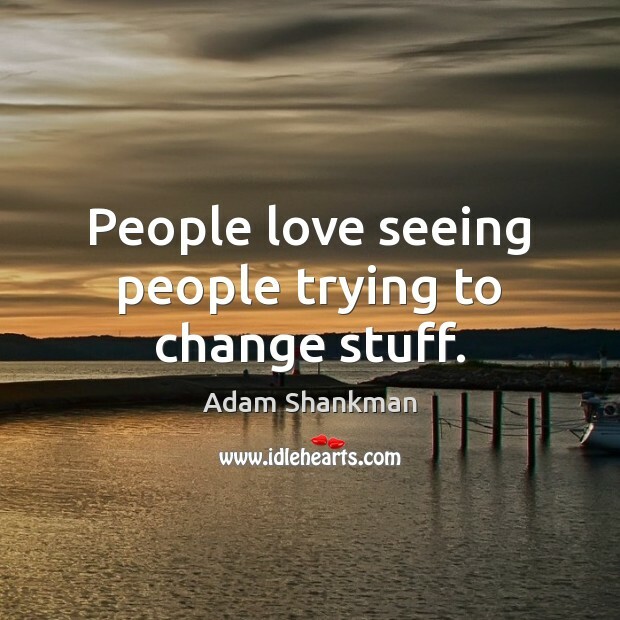 People love seeing people trying to change stuff.